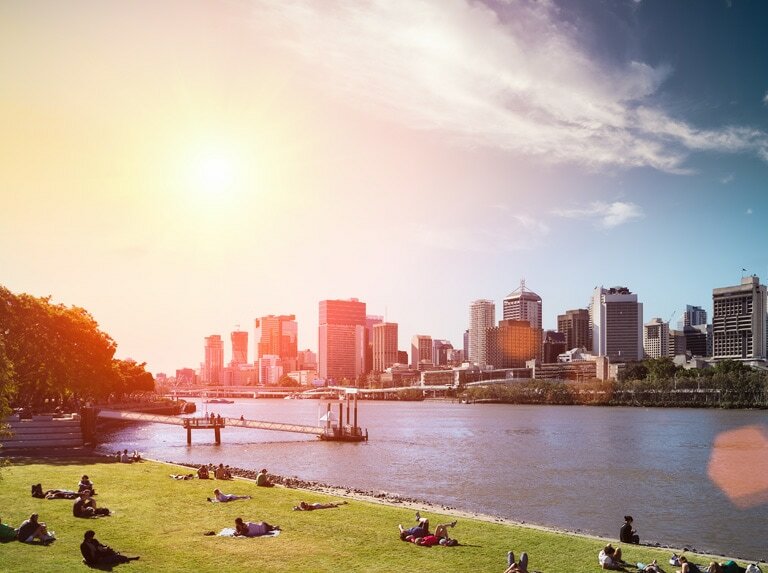 Alcyone Hotel Residences is a development at the epicentre of Brisbane’s most sought-after destination, Portside Wharf. Alcyone’s exclusive luxury apartments seamlessly blend the upscale yet relaxed Portside lifestyle where guests enjoy their stay amidst the hub of restaurants, cafes, fashion boutiques and lifestyle offerings. 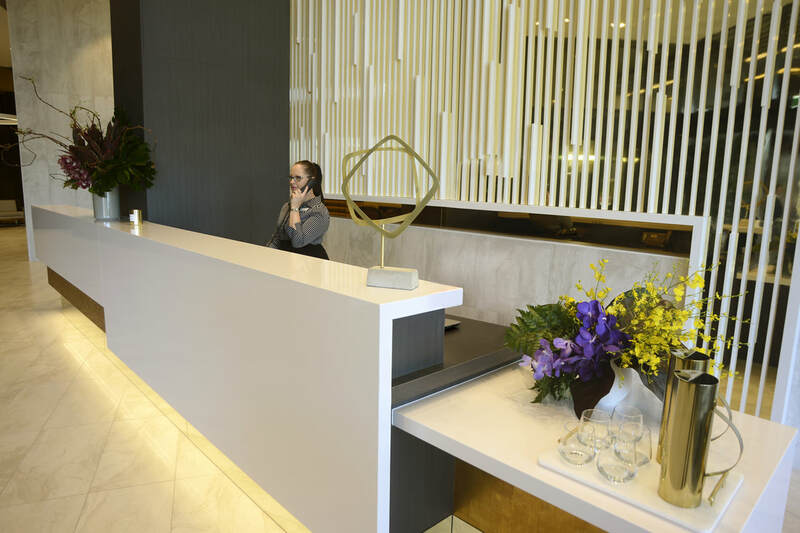 The LED digital artwork display, which is the largest of its type in Australia, offers a hint that we’re unlike any other hotel. Our spacious apartments deliver great value for your money without sacrificing luxury amenities. Perfect for long or short stays, a remarkable accommodation experience awaits in a place where the warm comforts of home meet the unsurpassed amenities of a hotel. 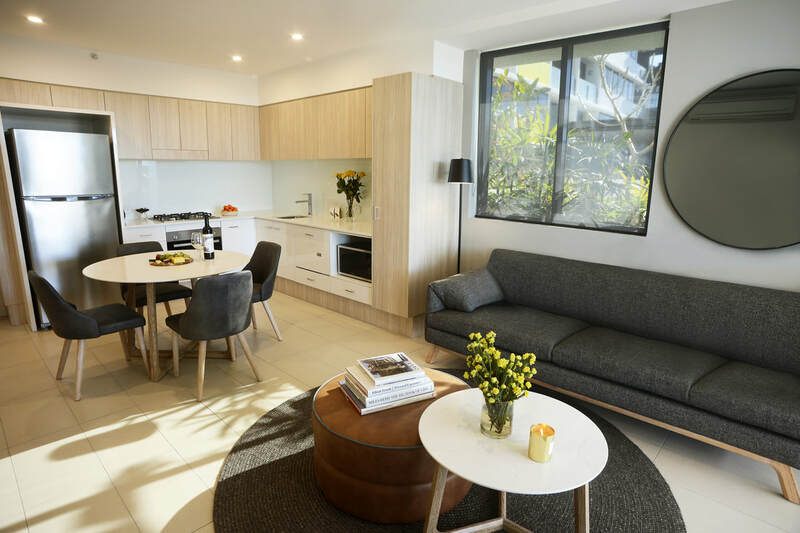 ​Fully air conditioned apartment featuring natural lighting, Juliette balcony, stone benchtops, with premium tiling and carpet throughout. Full kitchen including dishwasher, washing machine, dryer and bathrooms with shower and designer tapware. Partner with Alcyone Hotel Residences as an exclusive corporate client, with rates designed to suit company and traveller needs.